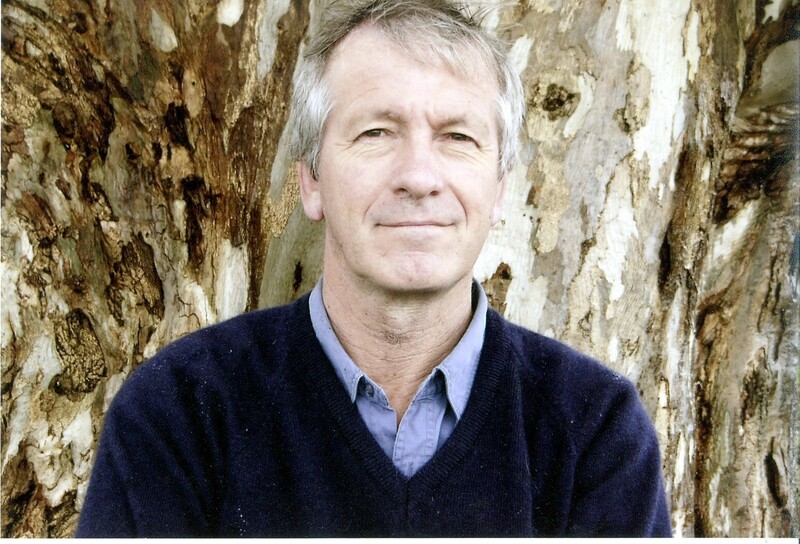 Andrew Lang, founding member and current chairman of the central Victorian-based SMARTimbers Cooperative and the Australasia-Oceania representative on the board of the World Bioenergy Association since 2008, reports on the 2013 Victorian Agribusiness Summit, held in Ballarat on the 1st & 2nd August. Each year an Agribusiness Summit is held in Victoria and the venue rotates around the eight regional Agribusiness Forums. Last year it was at Geelong, hosted by G21 at Marcus Oldham College; this year it was held in Ballarat; and next year it will be at Bendigo in August. The Agribusiness Forums were a bright idea of state government some time back and, while some of the Forums that started then have faded out, others have developed. The Summits showcase what these regional businesses and organisations do and serve to demonstrate their great value and potential. So, each Summit runs over two days of talks by state and local government people and locally-based politicians, by people from the various organisations involved, and by practitioners in the food, fibre and other agribusiness sectors. These include a diverse array of enterprises within the general agribusiness sector, including farm forestry, farmers markets, herb and essential oils production and so on. But, in general, the focus is on some or all of aggregation, certification, marketing, packaging, logistics, distribution and pricing. In the end, these are all about employment creation, viability into the future, and profitability. The Ballarat Summit last week was organised by the Central Highlands Agribusiness Forum (CHAF) and attracted a good roll up from across the state. Some new aspects covered this year included presentations from people involved in soil health, carbon farming, biomass to energy, and government funding assistance for food and fibre cooperative start-ups. As always, the presentations were a mix of those dealing with policy and analysis (often seeming to have little connection with the real world), and those by practitioners talking about their often harrowing experiences in turning a passionate interest into a viable business. The dinner speaker was definitely an example of the latter. In between courses of a sumptuous dinner of foods and wines sourced from the Central Highlands region, Alla Wolf Tasker humorously sketched the story behind the Lake House at Daylesford, now regarded as one of Victoria’s ‘elite dining destinations’. However, in the beginning, people weren’t beating a path to Alla’s door to sample glazed squab and salmon mousse, and other French-inspired cuisine. She had hell’s own trouble finding suppliers of fresh local or regional ingredients, beyond ample tonnages of potatoes. And ‘fresh sea food’ was a contradiction in terms. Alla’s story of the Lake House since it opened its doors 30 years ago summarised the population’s changing attitudes to food, and the search by a growing number for memorable culinary experiences in memorable surroundings. Now Daylesford is only one of many such food regions that have developed since the 1990s, each with their own food and wine specialities and other attractions to lure the visitor. While this Ballarat Agribusiness Summit was acclaimed as a successful event overall by participants, I felt it seemed to be overly focused on food, and that there was a painful lack of concern by policy speakers about the prospects of climate change and its impact on the present relatively comfortable situation. The Summit seemed to totally ignore the critical role of farm forestry within the farming and food production scene. But happily this Summit had a new inclusion of a Bioenergy Breakfast, organised by the Victorian Bioenergy Network’s coordinator, Liz Hamilton. 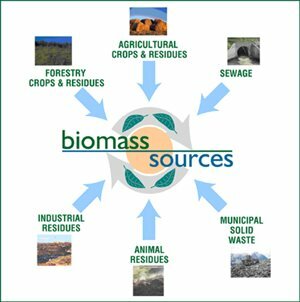 Production of biomass and its use for energy production is a part of the scene in any farming community in Europe, India, Asia, and increasingly in North and South America. Whether it is straw, olive pits, animal manure or forestry residues, biomass can usually substitute for more expensive fossil energy. In Australia its development has been sadly retarded by political pressure from lobby groups, to the great cost of agricultural producers. Talks during the Bioenergy Breakfast dealt with some of the potential and technologies for conversion of biomass to energy, and of successes being presently achieved despite this pervasive ignorance at policy level and among the general public. Apparently the 2014 Bendigo Summit is going to be even more about food. Personally, I hold all those damn TV cooking shows responsible. As always a nice clever decisive comment. I enjoy them. Often you change what I am doing for better.